At LAMMA, Claas UK will be launching the new ‘EASY on board app’, which opens up a completely new operating functionality for the user by means of ISOBUS communication via an iPad, using a wireless link between the tractor and implement. By being able to use an existing iPad as a control terminal gives the operator flexibility and means the terminal is not just for the machine, but for the driver. In addition to managing key machine settings and data, online access also enables the operator to access farm-specific data, applications and information such as customer data, in addition to land management, navigation, e-mail and weather forecasts from the field. Being ISOBUS compatible, the ‘EASY on board app’ means that an iPad can be used with any ISOBUS machine from other manufacturers. 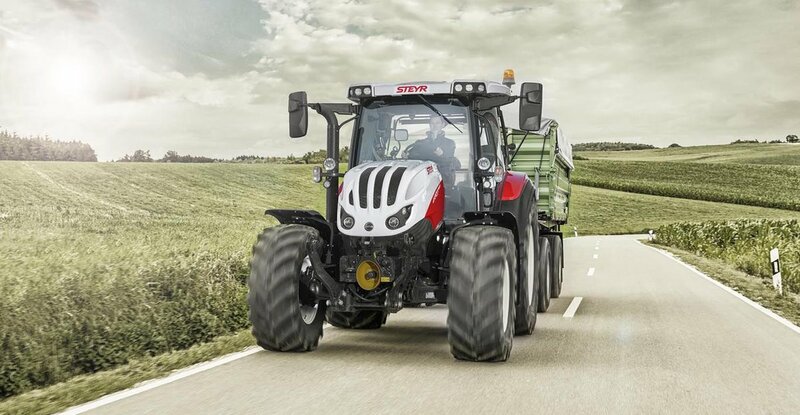 For operator convenience the tablet can also be used to assign implement functions to the F-keys on the tractor operating lever. However, customers who prefer the conventional operating system with the implement terminal can still obtain the terminal.